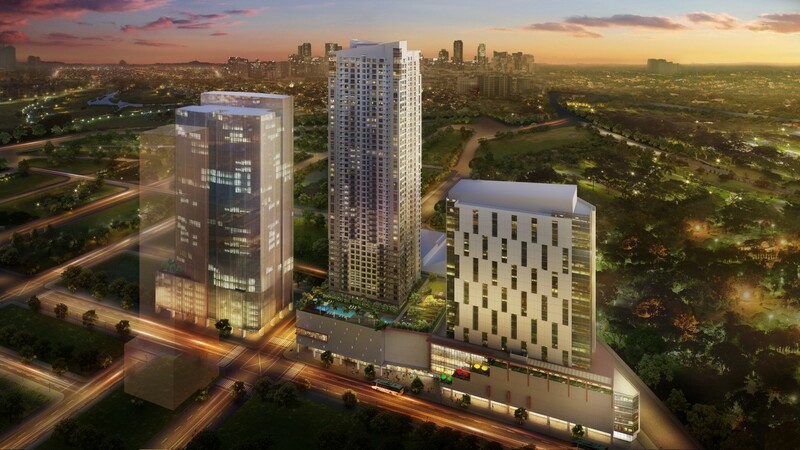 Introducing a visionary destination right in Bonifacio Global City’s New Center of Gravity – Park Triangle. A complete, mixed-use development forming the iconic BGC lifestyle vertices: live, work, and play, Park Triangle is at the crossroads of 32nd Street and 11th Avenue – the helm of a bustling corporate and lifestyle row. Size of Unit: Approx. 35 sq.m. – 232 sq.m. | 377 sq.ft. – 2,497 sq.ft. Your address has it all. 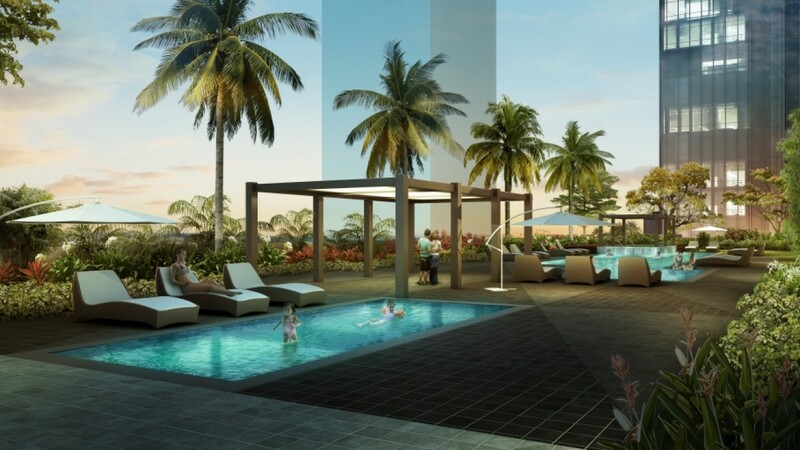 At Bonifacio Global City’s new center of gravity, Park Triangle, an Alveo Land community welcomes you to a stunning spectrum of nearby leisure, business, and education. 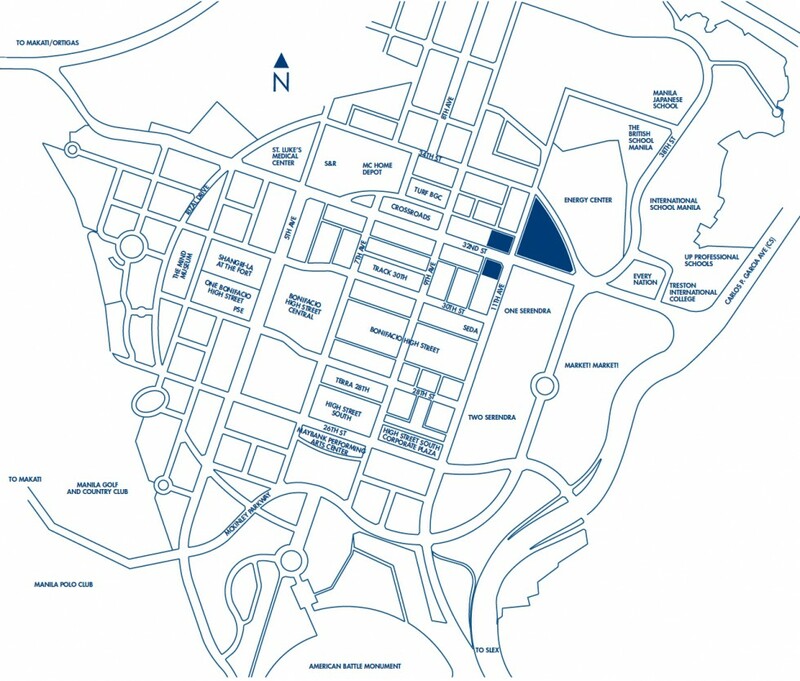 With exclusive access to highly sought-after retail and office destinations, home is the most desirable place to be. 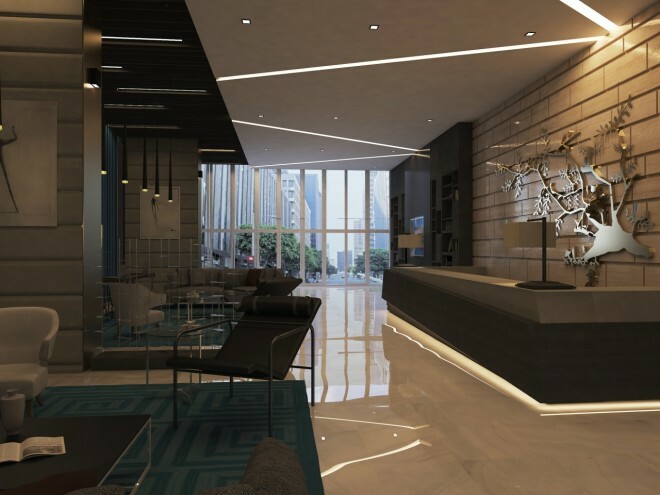 Drawing you to the metro’s magnetic new address— Park Triangle Residences. 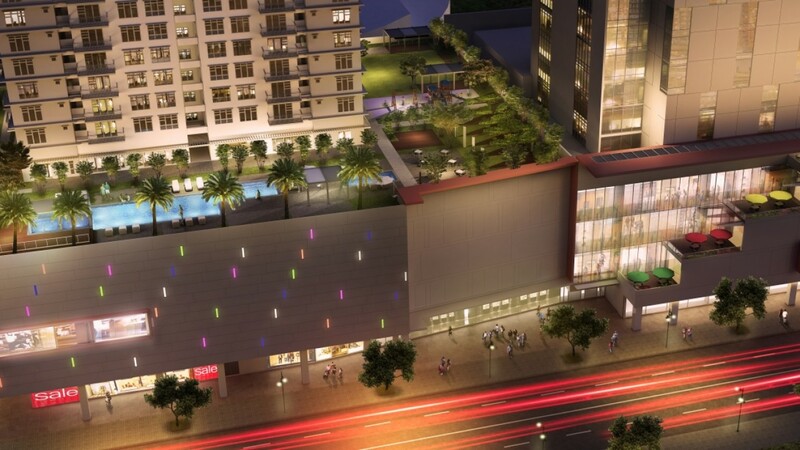 Right below Park Triangle Residences will a 5-storey Ayala mall with over 23,000 sq.m. 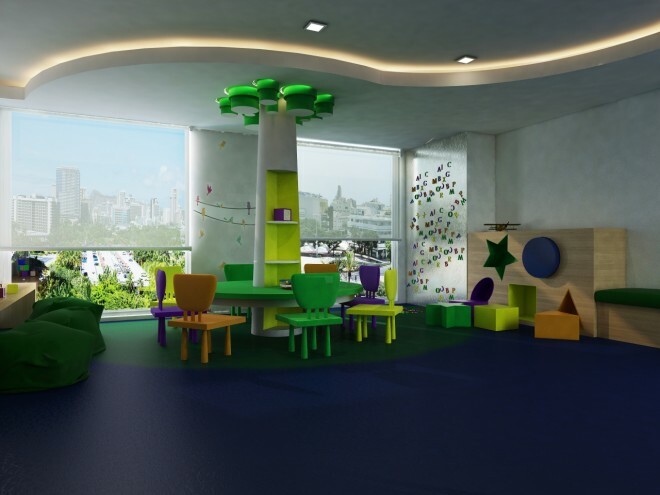 of gross leasable area which is envisioned to be the preferred center for urban home and lifestyle choices. Set to open in Q2 2018, the mall will bring in global fashion brands, concepts geared towards families, a supermarket and a unique selection of trendy restaurants. STUDIO(refer to unit x07 of High Zone) Sq.m. Sq.ft. Approximately 55-60 sq.m. | 592-646 sq.ft. 1-BEDROOM(refer to unit x08 of High Zone) Sq.m. Sq.ft. Approximately 82-87 sq.m. | 883-936 sq.ft. 2-BEDROOM(refer to unit x06 of High Zone) Sq.m. Sq.ft. Approximately 123 sq.m. | 1,324 sq.ft. 3-BEDROOM(refer to unit x02 of High Zone) Sq.m Sq.ft.